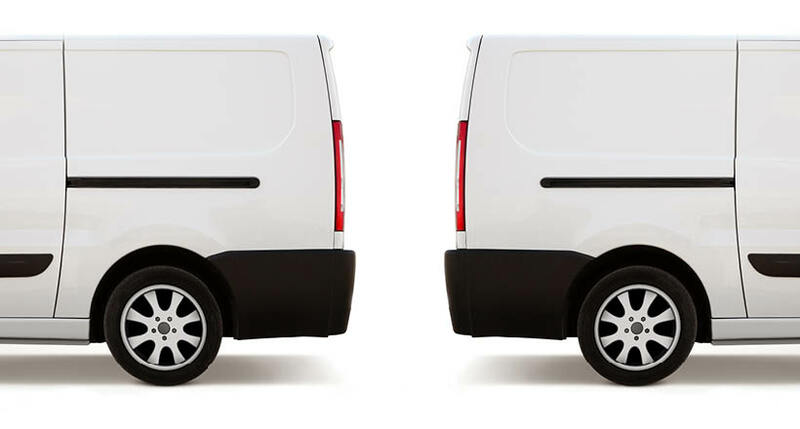 "I’ve tried them all: hard-to-install ‘Black Box’ GPS systems, battery-powered trackers, and phonebased GPS applications. The hassle wasn’t worth it. Simply put, Azuga G2™ had the best price-performance value and paid for itself in the first month of use." Faced difficulties while using phone-based GPS application to locate investigators and verify proof of services. 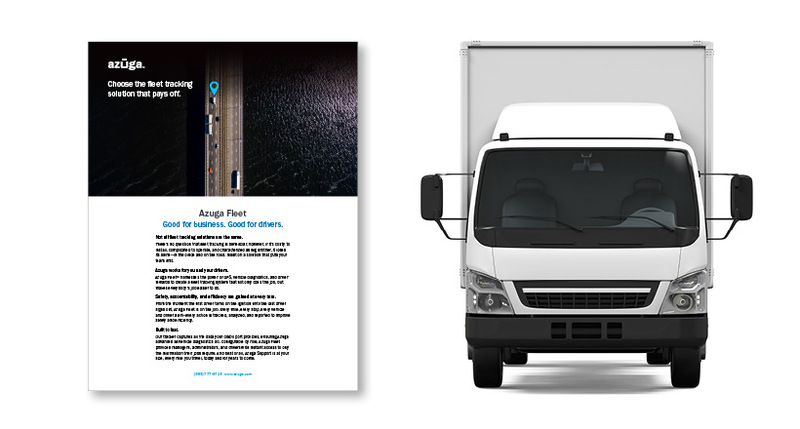 Employed Azuga’s fleet tracking solution, due to overall functionality, accuracy of location and mileage, customer support and willingness to partner on the product road map. 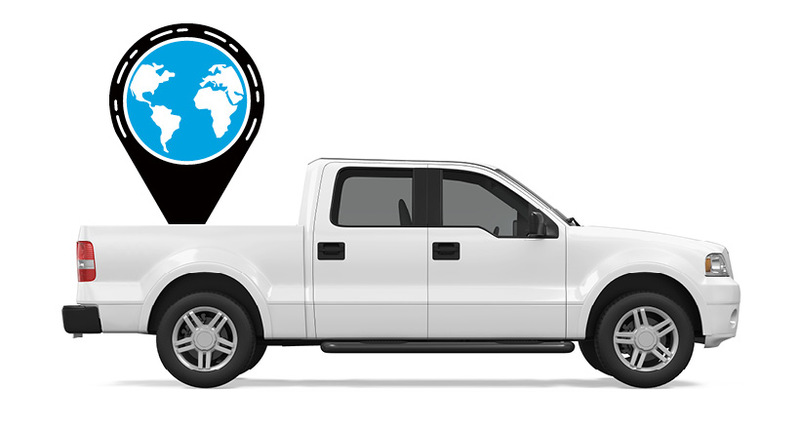 Quickly locate drivers and verify proof of visit. Demonstrate to their insurance customers the surveillance locations visited by PhotoFax investigators and the duration of each visit. Fuel-wasting activities such as idling, speeding and sudden starts are now monitored through system alerts and addressed in real time.